Joe Gibbs was born November 25, 1940 in Mocksville, North Carolina. He played football throughout high school and college, performing well at a number of different positions. Gibbs graduated from San Diego State University in 1964, and earned his master’s degree in 1966. Gibbs began his coaching career immediately after graduating college. He stuck with San Diego State as their offensive line coach. Gibbs began to build his reputation coaching at different universities such as Florida State, Southern California, and Arkansas. He began coaching in the National Football League as the offensive backfield coach for the St. Louis Cardinals, then as the offensive coordinator for the Tampa Bay Buccaneers and the San Diego Chargers. It wasn’t until 1981 that the Washington Redskins offered Joe Gibbs his first head coaching job. He would struggle his first season, finishing with only a fifty-percent winning percentage, but Gibbs bounced back the following season and coached his team to victory in Super Bowl XVIII, where they defeated the Miami Dolphins twenty-seven to seventeen. In the 1983 season, Gibbs’ expectations were still the same: “Win at all costs.” Again, Gibbs coached his team to a fourteen-two regular season record and another Super Bowl victory over the San Francisco 49ers with a last-second field goal. Over the next few seasons, Gibbs maintained a winning record and playoff berths. It wasn’t until 1987 that Gibbs and his Washington Redskins would see the Super Bowl again. Led by Doug Williams, the Washington Redskins overwhelmed the Denver Broncos in a forty-two-to-ten rout. Gibbs would continue his coaching success throughout the rest of the decade. In fact, he found himself back for his third Super Bowl appearance in 1991. The Washington Redskins defeated the Buffalo Bills thirty-seven to twenty-four, to give Joe Gibbs his third Super Bowl victory as a head coach. In 1993, Gibbs retired, and soon after, was inducted into the Hall of Fame. A few years later, Gibbs returned to the National Football League as the head coach of the Washington Redskins. Around this same time, in 1992, he started his own NASCAR racing team, Joe Gibbs Racing. 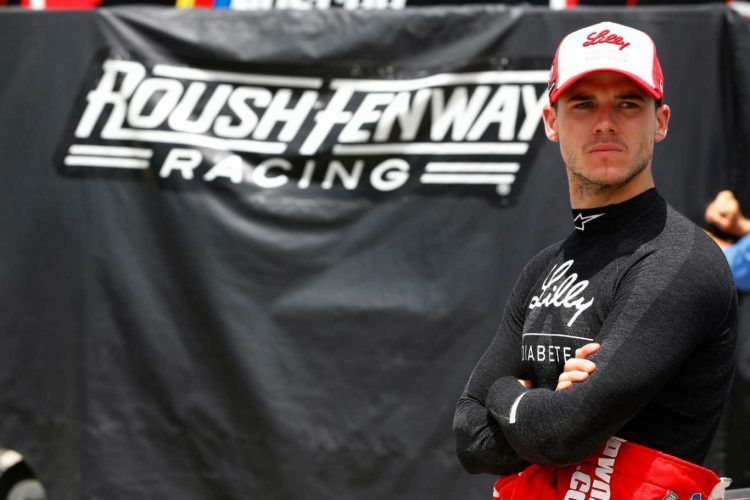 His team, which as of 2017 currently fields four cars in the Monster Energy NASCAR Cup Series and three cars in the Xfinity Series, has won seven NASCAR championships. Joe Gibbs retired in 2008 due to family obligations.